Want to enjoy homemade food today? Have unexpected guests? Forgot your lunch at home? Don’t worry! Reach us at the details given alongside! Made from homemade spices and condiments, our food is pure and delicious. 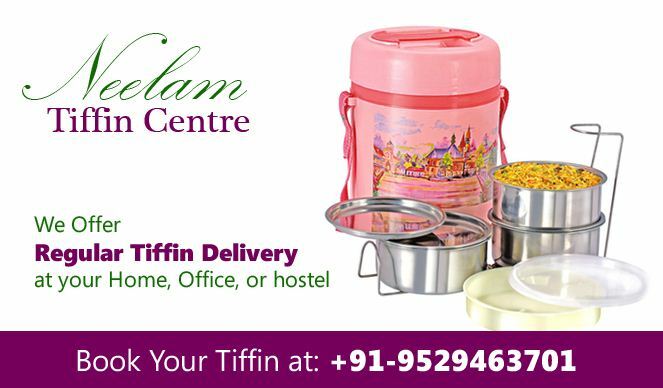 You might forget the tiffin that you carry from home, daily to work. Enjoy special afternoon meals prepared by us and delivered at your workplace upon request. The taste of our food lingers for long. P.S. : If you replace your wife’s or mother’s tiffin, with ours’, we will not be responsible! It’s our food that’s tasty!